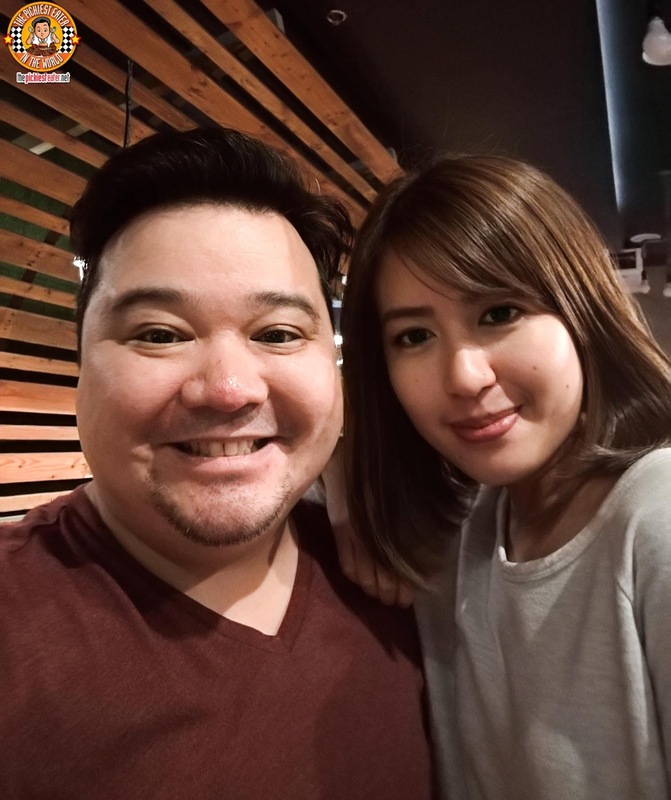 I first got a taste of Chef Ed Bugia's Backyard Kitchen and Brew when it opened its first branch at UP Town Center a couple of years back. 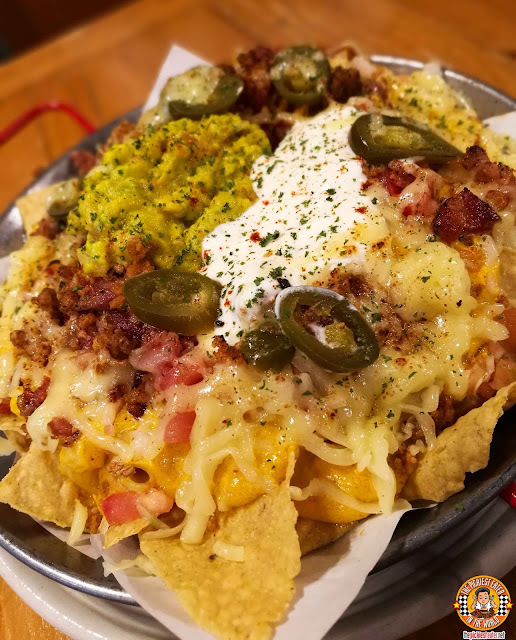 I was immediately blown away with Chef Ed's creative take on comfort dishes, that doesn't stray too far away from the classic, but takes your taste buds to realms you've never been to before. Of course, since then, Backyard has exploded into a legitimate restaurant chain, with four branches scattered across Metro Manila, include one not too far away from my place.. The Grove By Rockwell! 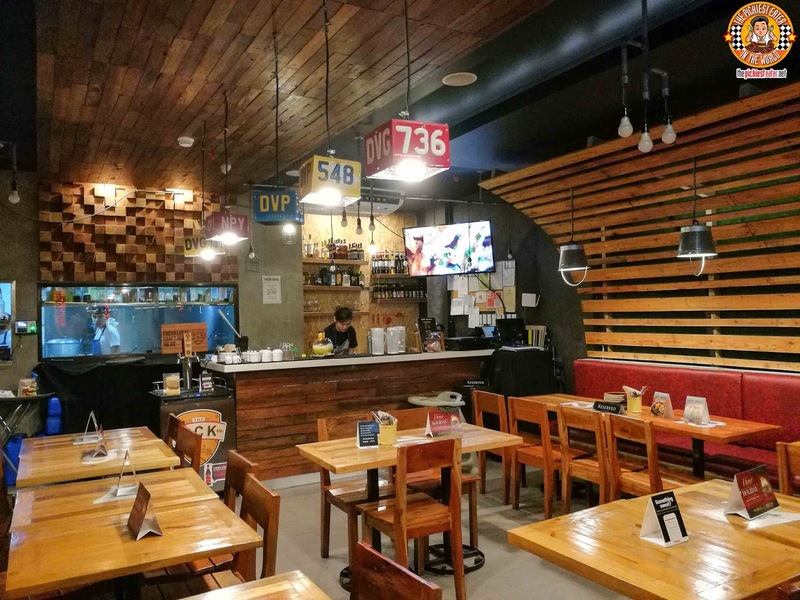 The wooden interiors of the place keeps faithful to the rustic tone that Backyard has been known for. It's like a modern day farmhouse that you can't help but feel right at home in. 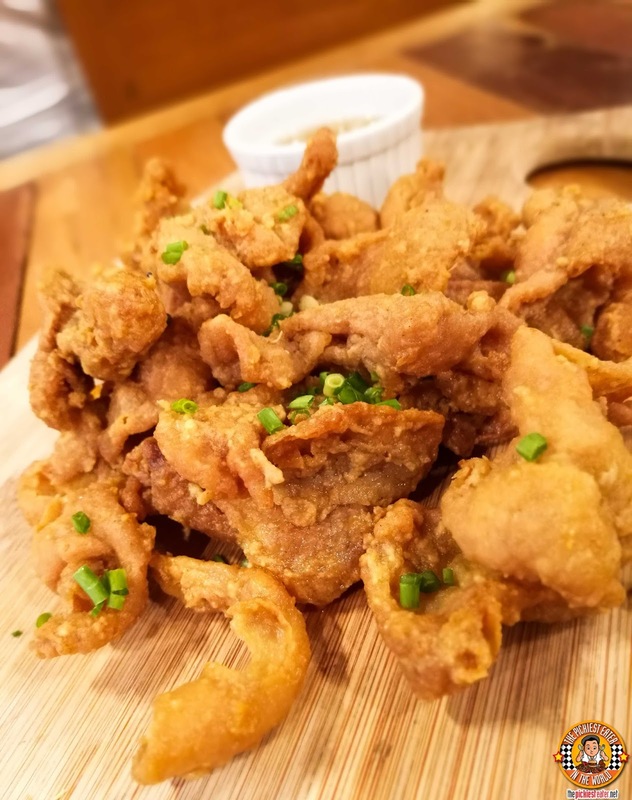 If there is a dish you must not miss from Backyard, I would nominate the Salted Egg Chicken Skin (P225). Like the rest of the world, I have an affinity for Deep Fried Chicken Skin, but what Backyard does with this skin is darn near Nobel Prize worthy. Bits of Salted Egg coat the golden skin, giving a new dimension to the classic fried flavor. The Chili Pineapple Vinegar dip is the perfect contrast to the richness of the skin, preventing it from becoming too cloying. 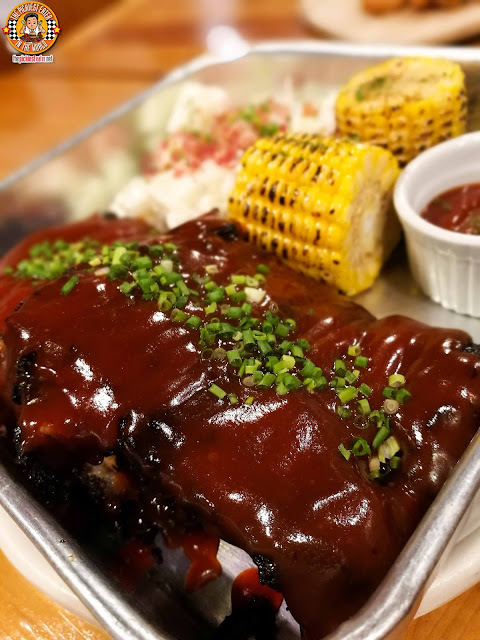 A delightful new addition to Backyard's already impressive menu is the Coffee-Crusted Baby Back Ribs (Half Slab P450/Full Slab P850). The stunning rack is coated in a rich, smokey, BBQ Sauce, with a coffee crust giving it a light aromatic finish. Every great slab of ribs needs awesome sides, and the Grilled Corn on the Cobb and Potato Salad is exactly that. There are numerous reasons why Backyard Kitchen and Brew has become one of the fastest rising restaurant chains in the country, and the amazing food is at the forefront. It's a great place to enjoy a fantastic meal, or just to kick back and relax with some friends over a few drinks and bar chow.. You'll feel at home, just like you would in your own backyard. THE TOKYO TOKYO WAGYU BURGER REVOLUTION IS ON!